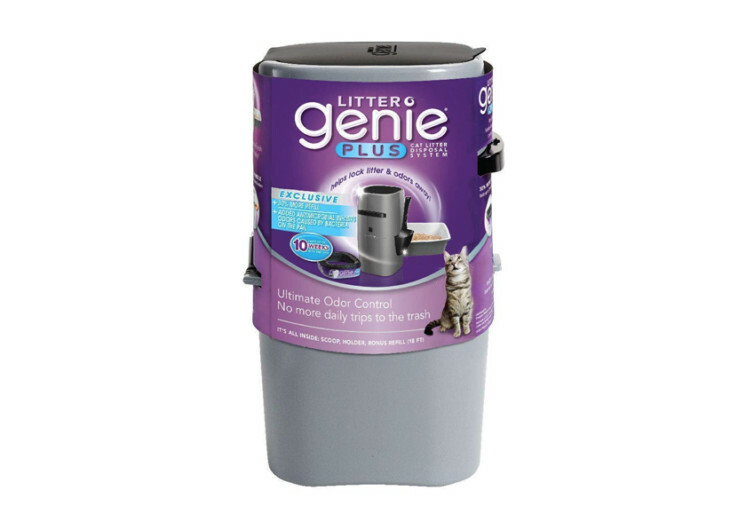 The Litter Genie Plus Cat Litter Disposal System may look like an ordinary trash can that comes with an unusually elegant design complete with a cover. However, it is anything but. 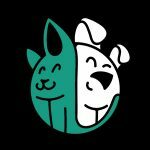 The Litter Genie is a system that is specifically designed to handle your clumped cat litter, neutralizing both the nasty odors and the microorganisms that may crop up from the decomposing organic matter. 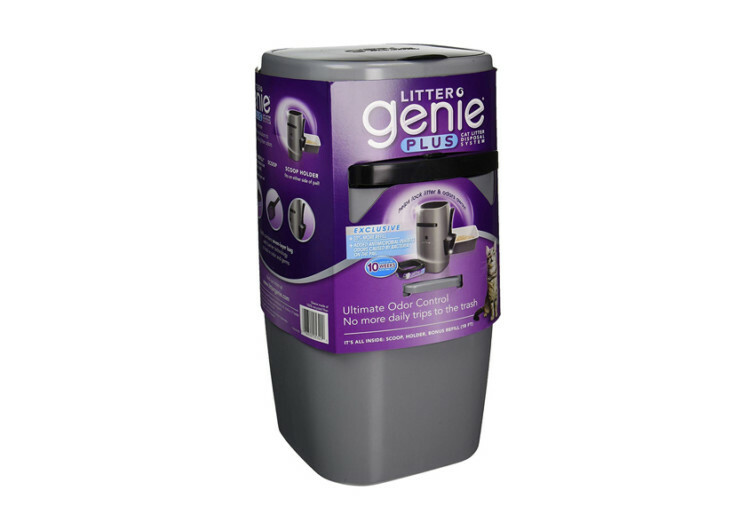 On the outside, the 18-inch tall Litter Genie does look like the personal garbage bin we have beside our office table. 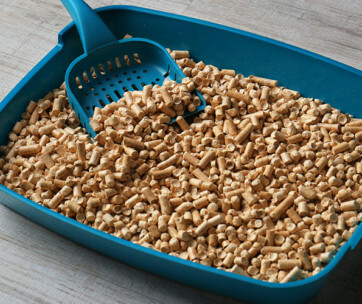 It comes with a flip-top lid that is perfect for sliding in the clumped cat litter we have scooped from the box. However, what is inside is something else. 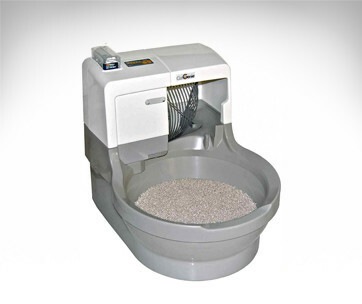 The interior of the Litter Genie comes with a unique 7-layer mechanism that serves to seal in all the nastiness of cat litter inside the Litter Genie. This includes microorganisms that usually develop from decaying organic matter. It also includes sealing off nasty odor molecules. The end result is that you will not have any of these problematic substances lingering in your home. 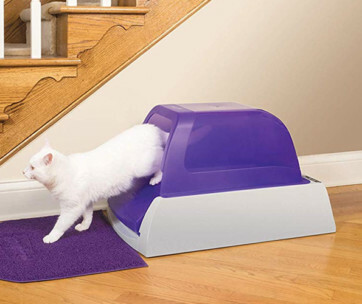 The Litter Genie is spacious enough to accommodate up to 2 weeks’ worth of cat litter. However, this is only for a single-cat household. 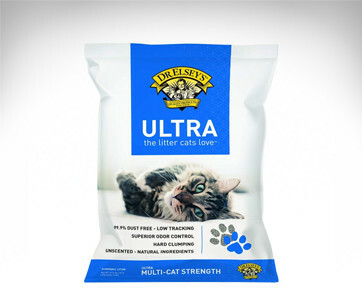 So if you have a multi-cat family, then don’t expect the Litter Genie to accommodate cat litter of 2 weeks’ worth. The good news is that its 7-layer antimicrobial barrier can actually last a good 2 months regardless of how worked up the Litter Genie gets. 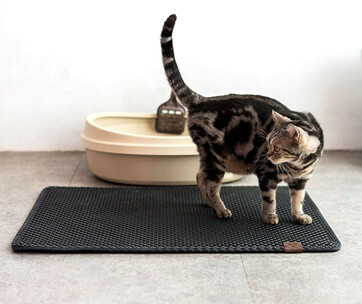 The Litter Genie is an ingenious solution to managing your cat’s litter while keeping your home smelling nice and clean and relatively free from nasty germs. 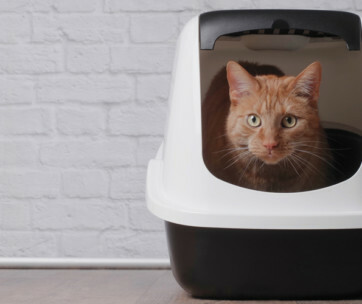 It’s a life-improving device, a nose-friendly contraption, and a dance-inducing system that will take the hassle of cat litter management squarely off of your shoulders. It’s quite elegant, too.